Looking for MLM Canada opportunities? 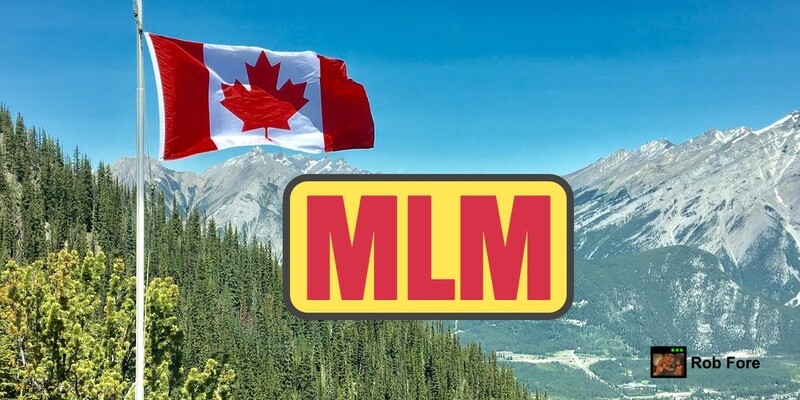 One of the biggest challenges to finding great mlm companies in Canada stems from the fact most stable network marketing opportunities with a proven track record are based in the United States – even though they are open for business and allow distributorships in Canada. The Canadian Marketing Association recently released their Marketing Facts 2011 report which includes direct marketing and mlm industry statistics updated and compiled from over 38 viable authorities. This research report offers a broad brush view into the stats, analyses and trends affecting the network marketing industry in general and the direct marketing industry in particular. It’s a great resource to have if you are serious about determining how best to position yourself in the Canadian market place and abroad. The downside is this resource will cost you $250 to $625 depending if you are a CMA member in good standing or not. DirectSellingOpportunites.com offers a short list of home party plan mlm companies in Canada in their direct sales resource directory. Think Avon for skincare and jewelry, MaryKay for skincare and cosmetics, and Heritage Makers for scapebooking kits, tools and supplies. These are all well-known examples of Canada MLM companies operating primarily through an a direct selling or home party model. Perhaps the best resource to get more information about specific mlm companies operating in Canada can be found on the Canadian Direct Sellers Association site. Unlike the CMA, the DSA offfers industry specific news, statistics and links to various resources absolutely free to non-members and even more in depth information to members. DSA membership includes many household names include Amway. Avon, Mary Kay, Nu Skin, PartyLite, Regal Tupperware and USANA among others. Click here for a complete list of all registered DSA members. Regardless of the company or opportunity you select, the bottom line to building a profitable network marketing business fast all boils down to what you do with the opportunity. There are top income earners in every company, and the difference that makes all the difference between enjoying massive success or wallowing in mediocrity can be summed in one word: marketing. How do you intend to market your new business once you have exhausted your warm market, once you have introduced the opportunity and products to all your family, friends, co-workers and other business associates? How to you intend to continuously expose the plan to new potential business partners? 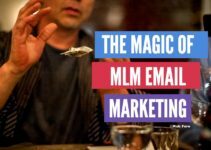 Perhaps one of the most powerful ways to build a “mlm canada” business is to combine the world-wide reach of the internet with the power of direct response marketing and various attraction marketing methods. Done properly, a good attraction marketing system will provide you with a new stream of highly interested prospect every day on complete autopilot. Click Here to check out the system we recommend. PS – Lisa and I rank top 20 income earners in our network marketing company open for business in Canada. Click Here to check out and send us a note if it makes sense for you and your family.